Apparently Nintendo realized that despite having all the graphics of PS3 or Xbox, and comparable graphics to the PS4 and Xbox One, Nintendo was fighting a losing battle, as no one really wants a Wii. 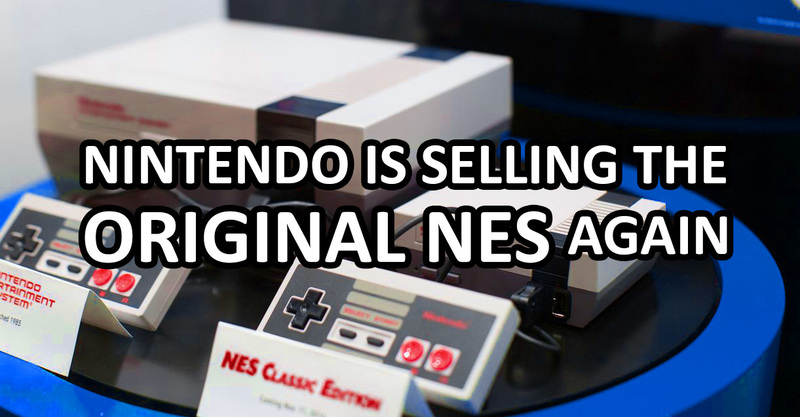 Instead of realizing they need to get better games on the Wii, instead they decided to go back and sell the original console, yes, the NES, short for Nintendo Entertainment System. The new NES is called the “NES Classic”. It isn’t the original console, exactly. It is a miniaturized version of the original, the entire console is about the size of the original controller. It also comes with only 30 games, preinstalled, so you can’t use the original cartridges on the new system, nor can you buy games, as far as I can tell. 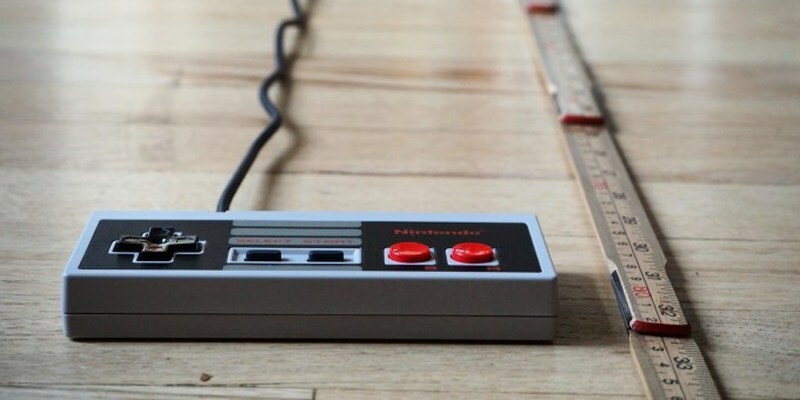 The new NES is powered by a micro-USB and it outputs to HDMI. 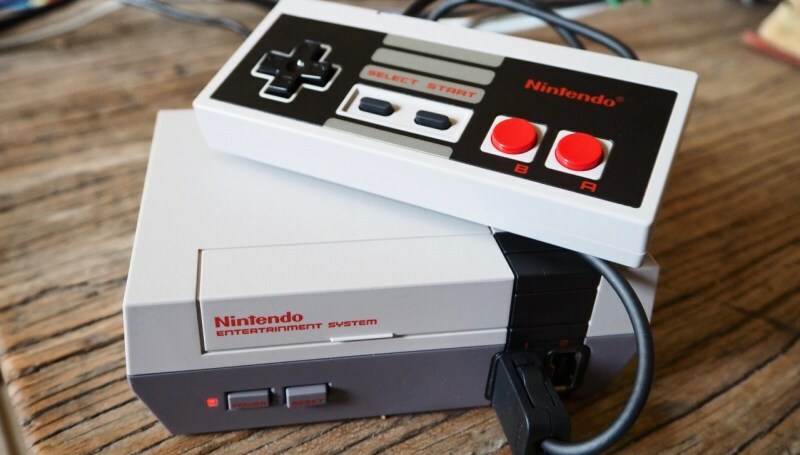 The new NES is basically an emulator built to look like a tiny version of the original, and with two ports for original – yet different – NES controller. The NES controllers are the same, including a wire, however they have a different plug than the original. 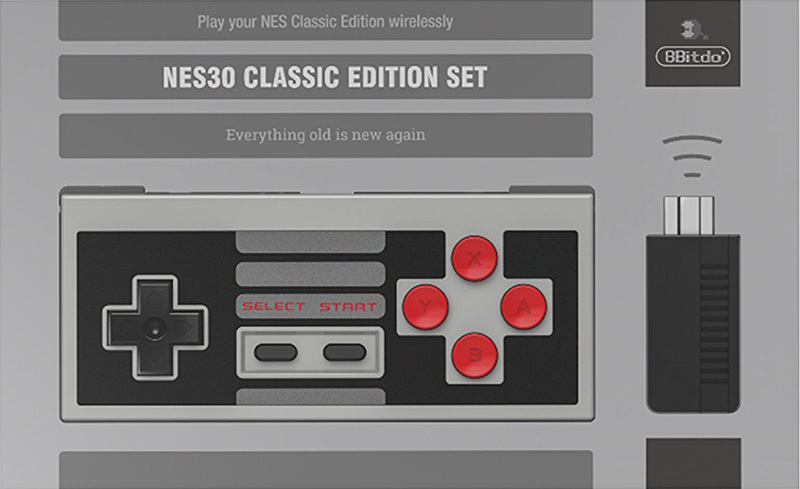 This means you won’t be able to use your actually original NES controllers with the new NES system. 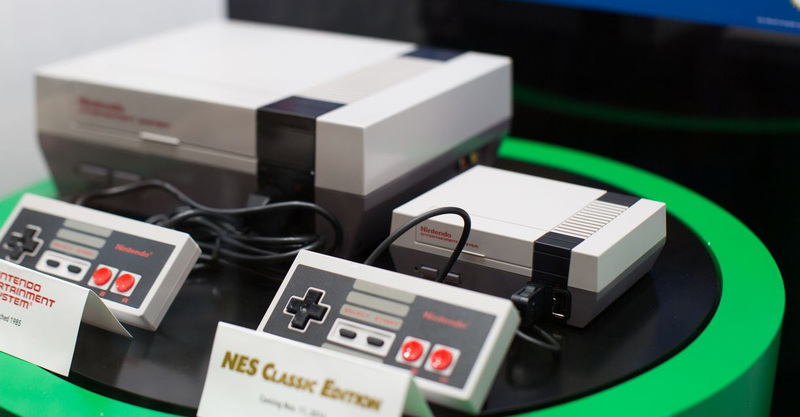 You would think with wireless technology and the fact they designed a replica from scratch, that they could have just stuck in a bluetooth chip so the NES controllers would be wireless. Neglecting to do this alone could be a factor that causes the new NES to fail – or at least not to do as well as it could have if it had a wireless controller. Not only that, but the wire is too short to use, at less than 3 feet long. There is a controller extender available, but if they would have just put bluetooth on there it would have solved all these problems. 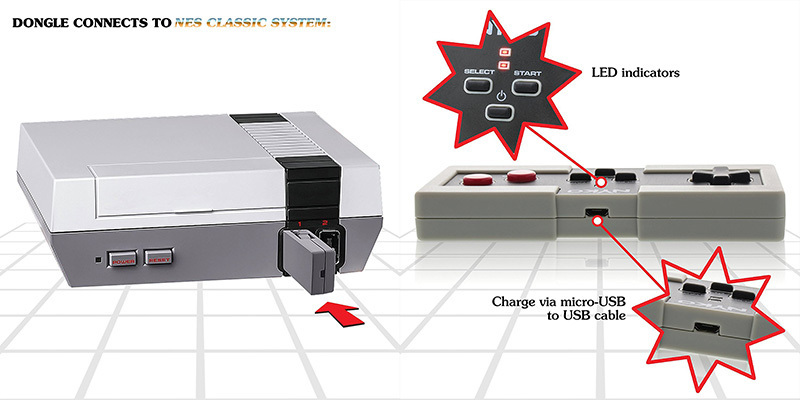 Additionally, instead of using a standard USB port which could allow people to use whatever controller they want and make it easier for third-party controllers to be manufactured, Nintendo instead opted for a proprietary port that fits – well, absolutely nothing else except the NES Classic controller. They could have at least used a standard USB port. However, perhaps they wanted to make sure people would only use the NES controller with the NES Classic. That is great for game purists. On some level, this proprietary port was a good choice. On another level, it is very limiting for the system. The controller is not the only problem with the new system, however. You would think if they are going to make an emulator from scratch, they might as well give the games a makeover for higher definition and widescreen format. No luck. 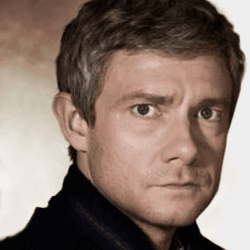 It will be stuck on the standard 4:3 ratio. Fortunately, Nintendo did at least make a couple of cool viewing modes for the true retro experience. The first mode is Pixel Perfect, which makes it look exactly like the original NES, since the original NES was not exactly 4:3 meaning on a 4:3 aspect ratio it would look squished. Pixel Perfect viewing mode fixes this issue. The second viewing mode combines Pixel Perfect with a CRT overlay so it feels like you played it when you were a kid long before flat screens. Note: Super Mario World is not available on the NES Classic, unfortunately. The NES Classic included 30 pre-loaded games, called “ROMs”. 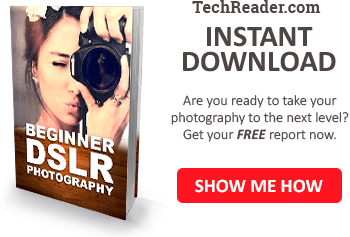 A ROM is basically a game loaded into a file for use in an emulator. You can use ROMs to play emulators on your PC for example. It includes Legends of Zelda and Super Mario Bros 3, which by the way I liked way better than I will ever like Call of Duty Infinite Warfare. It also includes Pac-Man, which was not even a Nintendo game originally (but was available on the original NES). I would include Gradius, but really the Gradius V for Playstation 2 had way better graphics, and honestly, Gradius plays better with better graphics. Also, it’s worth noting there were a couple games I never played on Nintendo when I was a kid, such as Kid Icarus and Bubble Bobble. Even though the new NES isn’t perfect, it is at least a chance to bring back the classics that may never be known by kids today if not for Nintendo’s decision to bring back the NES. It is really great that kids will now have memories of playing some of the best NES games ever like Legend of Zelda and Super Mario Bros, and get a taste of what real games are like without just 3D FPS games. Not that there is anything wrong with FPS games, but there is no longer any real gameplay, it’s just multiplayer shooting most of the time nowadays, with some exceptions. Games today are largely about graphics, and the classic puzzle-type of gameplay that required real thinking and not just amazing graphics has been largely overlooked in today’s gaming. Most kids today are dazzled by real-life appearance graphics that we dreamed of as 90’s kids, but most kids don’t need to use their brain much to play these high-definition games. Classic games like Zelda on the other hand required intellectual thought, required use of your memory, and you actually had to try to figure out the game. In this sense, the classics were far more pure than most of today’s games. Because of this, I am happy to see NES making a comeback.